Andrew Lloyd Webber and Harry Potter and the Cursed Child were among the winners at this year’s South Bank Sky Arts Awards. 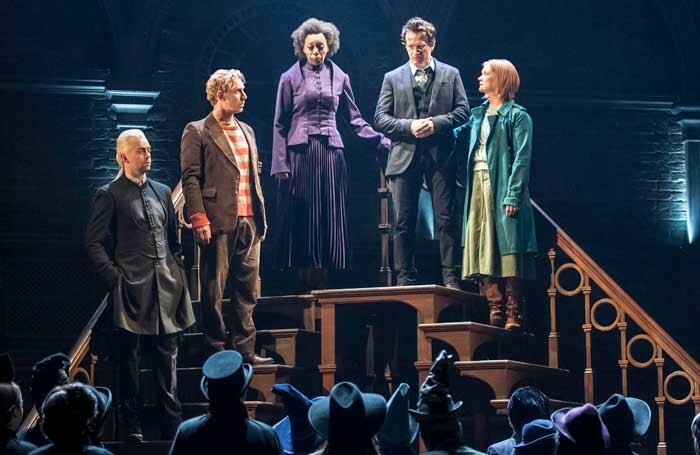 Harry Potter and the Cursed Child beat the Young Vic’s production of Yerma and the Donmar Warehouse’s all-female Shakespeare trilogy in the theatre category, while Lloyd Webber was presented with an outstanding achievement award. Phoebe Waller-Bridge was awarded the TV comedy prize for her series Fleabag, based on her play of the same name. Opera North’s production of Wagner’s Ring cycle took the opera prize, while Akram Khan’s Giselle was victorious among the dance nominees. In the TV drama category, Happy Valley, starring Sarah Lancashire, beat Jack Thorne’s National Treasure and Netflix series The Crown. The annual South Bank Sky Arts Awards celebrate categories including theatre, dance, opera, TV drama and comedy, as well as pop and classical music, literature, visual art and film. The ceremony will be broadcast on Sky Arts on July 12 at 8pm.